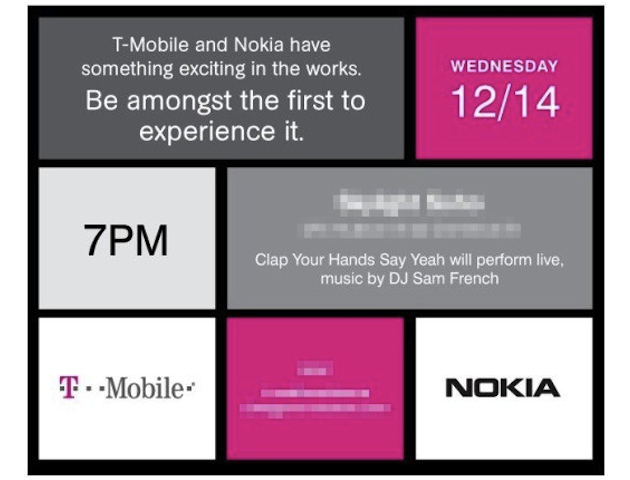 T-Mobile and Nokia have begun to invite members of the press to a special event scheduled for December 14, revealing only that they have “something exciting in the works.” The presence of Nokia and the tiled effect of the invitation suggests that the announcement could be related to Windows Phone 7, a possibility made even more likely by an FCC filing for the Nokia 710 that was discovered shortly afterwards. The Nokia Lumia 710, along with the Nokia Lumia 800, were unveiled back in October and represented Nokia’s first foray into the world of Windows Phone 7. In early 2011, Nokia announced plans to drop Symbian as its primary smartphone operating system and instead focus on Microsoft’s Windows Phone platform. A tip received by WPCentral.com led them to the FCC’s website, where a manual and a selection of images showed the Lumia 710 wearing T-Mobile branding, making it highly probable that the network will be unveiling the device next week. If this turns out to be the case, T-Mobile will become the first US carrier to release a Nokia Windows Phone 7 handset, beating AT&T, which was previously rumored to be in talks with the Finnish company. 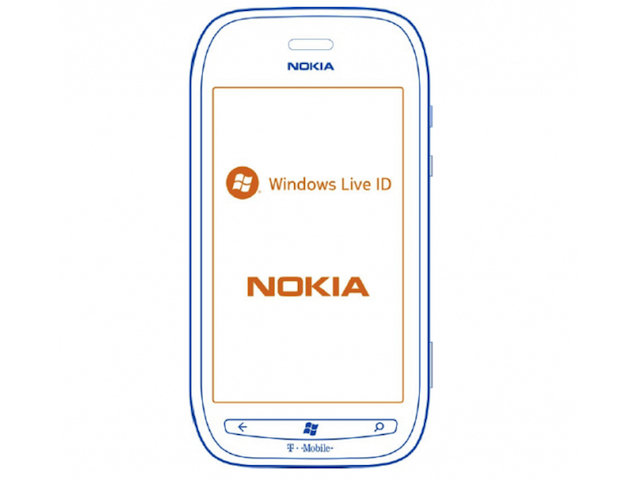 The Lumia 710 has a 3.7″ touchscreen and is powered by a 1.4Ghz processor, 8GB internal memory, a 5-megapixel Carl Zeiss-lensed camera, and a selection of swappable rear panels to color coordinate your phone with your WP7 Live Tiles. It’s a solid mid-range entry, but many were hoping for its bigger brother the Lumia 800 to be released. There is still a small chance it will come to T-Mobile as well, as T-Mobile may have been more careful securing its FCC entry. We’ll find out on December 14.